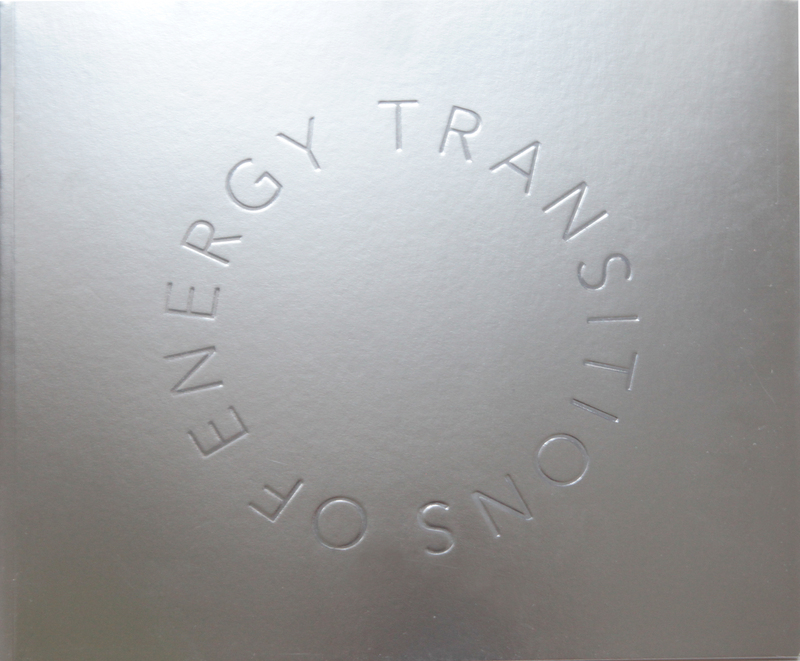 The Bratislava Kunsthalle is pleased to host the group exhibition entitled “Transitions of Energy” with the following participating artists: Flavia Bigi, casaluce/geiger & synusi@cyborg, Juliana Herrero, Sissa Micheli, Francesca Romana Pinzari. Five international artists who live in Austria, France, Italy and Slovakia and who travel between these countries, have developed works that put the focus on the topic of different sources of energy and its transitions. “Transitions of Energy” is an exhibition, which investigates how energy interacts with the stream of life in different fields. Modern society relies almost totally on energy: mechanic, electric, chemical, and thermal forms of energy are largely exploited in all industrial organisation and production processes. Still, there are other forms of energy such as spiritual, passionate, and social ones, which have been “driving forces” for mankind since time immemorial. These forms of energy have inspired much art-making: the works of the five artists showcased in this exhibition, for instance, span different forms of energy, which engage in an interplay with the stream of life. On the occasion of the exhibition, a catalogue will be published, with an essay, in both English and Italian language, by the curator Lorella Scacco. The exhibition is supported and promoted by the Bratislava Kunsthalle and the Italian Institute of Culture in Bratislava, under the patronage of the Italian Embassy. Main sponsor of the event is Slovenske Elektrarne Slovakia with a support by Bona Idea, BKA Bundeskanzleramt Österreich, Tenute Silvio Nardi, Ferrero.